After the wedding, we knew we wanted to do some sort of “honeymoon” to give us some time to recover and celebrate being married. We want to go to New Zealand, which will definitely happen in the next few years, but we felt that it was economically irresponsible to try to pay for such a trip after the wedding. I knew we’d be pretty tired after the wedding to truly enjoy the beauty of NZ, so we decided to save that for later (also, we want to go in their summer, which is November-January). Instead, we chose to “mini-moon.” We chose to drive up to North Carolina where my family has a house in the mountains that makes for a great escape to the mountains. 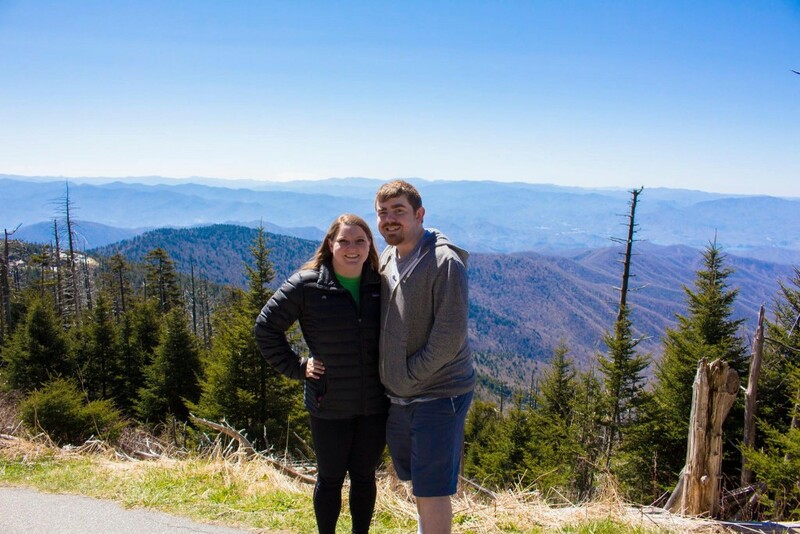 Though we live in the mountains already in SLC, Brighton had never been to the Smoky Mountains, and I haven’t been up to the house since 2011. I missed the house, especially when I get to see my sister’s photos of her visits all the time. It made the most sense— We had a free place to stay, so all we had to pay for was gas, food, and any activities we did. We also could fly out of ATL when we were finished, which was only a 2 hour drive away and a Delta hub. From St. Pete, the drive is about 10 hours. We spent all day Monday driving, arriving by 9pm that day with few stops. The weather was downright perfect— 60 degrees and sunny for most of the trip. 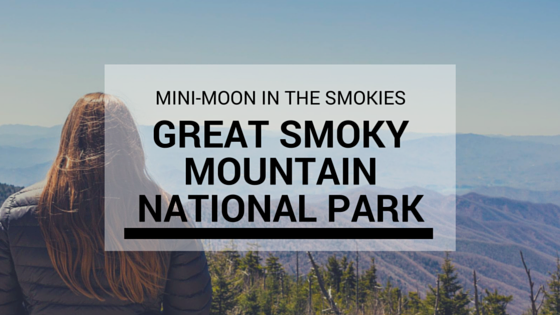 This is the first in a multi-part series about our mini-moon in the Smoky Mountains! 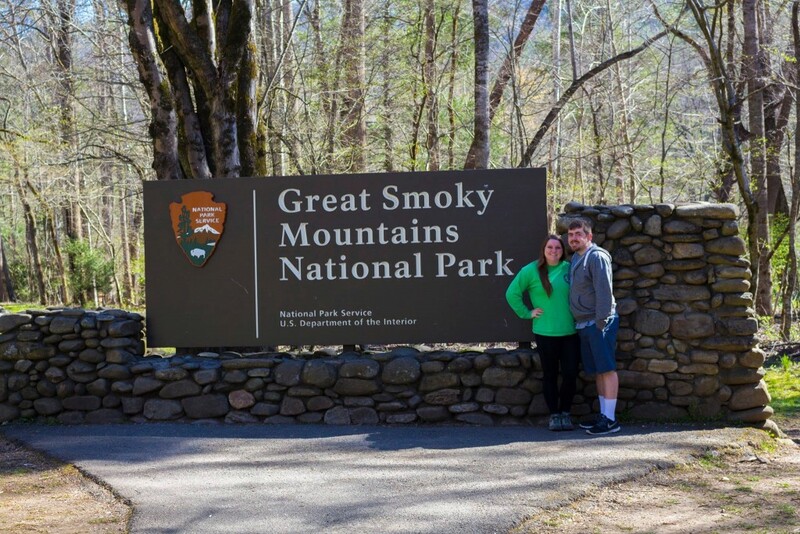 One of my top priorities on this trip was to see the Great Smoky Mountain National Park. As a side note, I’m sure I’ve been in the park before, but I think I appreciated it more being able to go on my own terms and pace. Brighton and I weren’t in the mood for any long hikes, so we stuck to shorter options. Note: This national park is free! 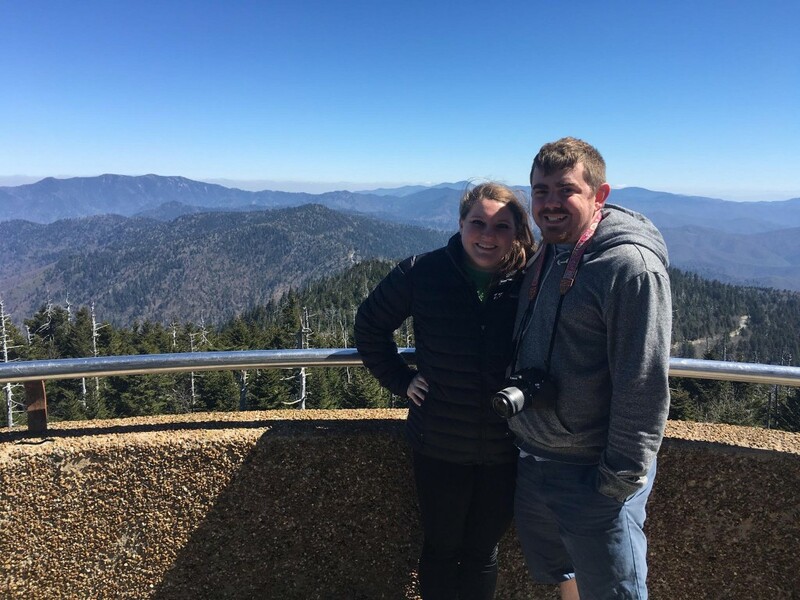 When we asked others what we should see, the first suggestion was Clingman’s Dome. 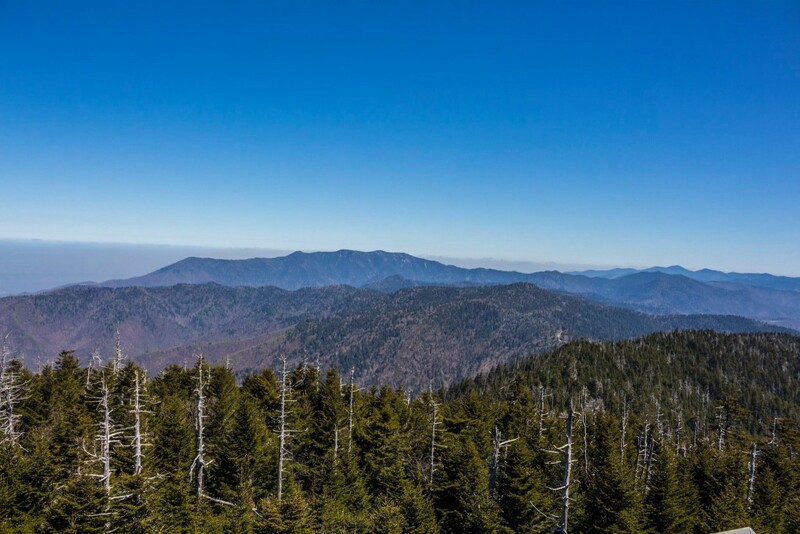 It’s highest point in Great Smoky Mountain National Park! It has a steep walk on a paved surface to the top. At the top there is a man-made structure that circles up to the top observation point. 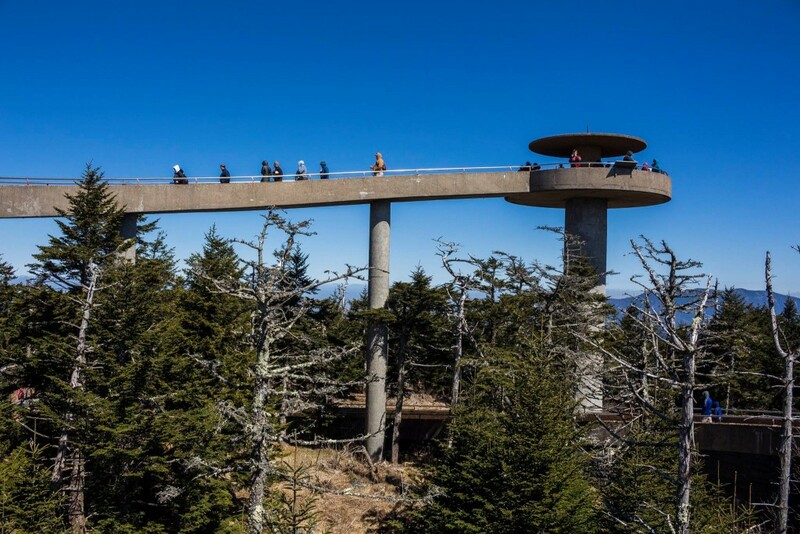 The viewpoint looks out over Tennessee and North Carolina, as this park straddles the border of the two states. There is also a crossing of the Appalachian Trail. The Smokies are distinctly different than the Rockies. They’re like soft rolling hills that have eroded over time. 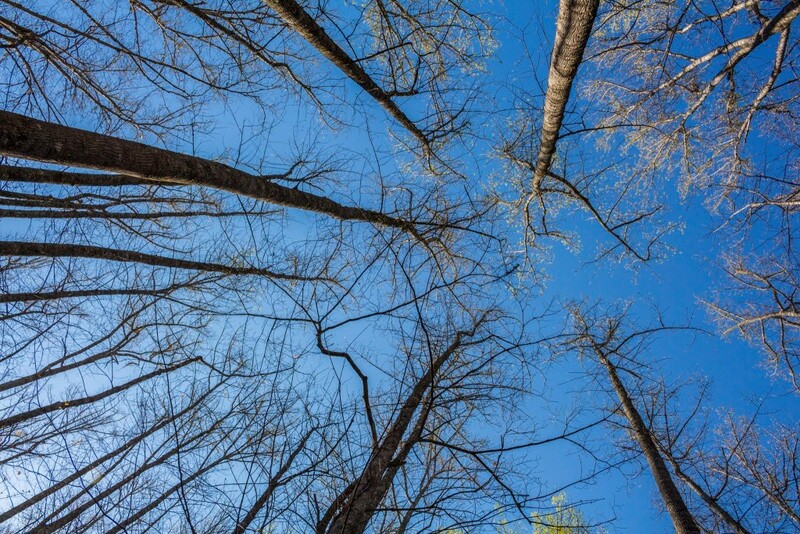 The types of trees and flowers are also unique to the area of the country that they are in. Not all mountains were created equally! We drove around the park, enjoying the tree lined streets and the way that the mountains appear to have layers of smoke on them. Gatlinburg is on the opposite end of the park, off of US-441 that travels through the park. Gatlinburg is like a mini Park City. 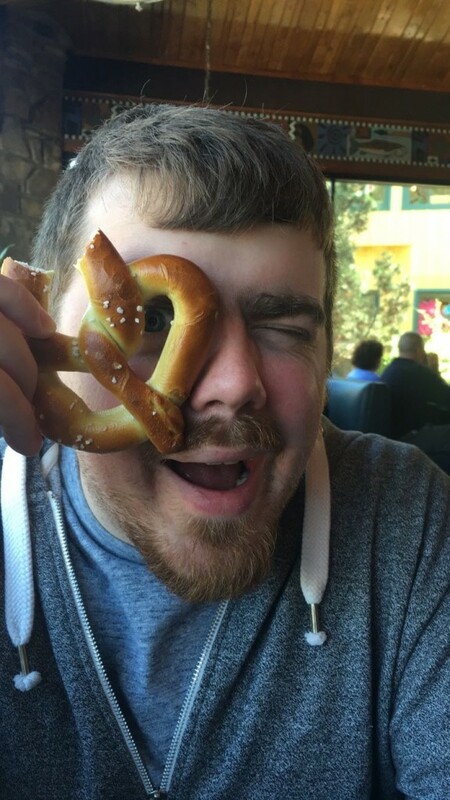 I personally didn’t like it— It’s a little too touristy for me. We didn’t spend much time there. There were several places that were either closed or overloaded with people with not enough staff. This seems like a place where people go for a vacation with their family, but it was busy even in the shoulder season. Brighton and I weren’t digging the vibe so we ended up having a mediocre lunch at Calhoun’s and moving along. To get back to the other side of the park, we drove through the park again to get to Bryson City. It had another small entrance to the edge of the park where we wandered around to see some waterfalls. We went on Deep Creek Trail off of the Deep Creek Campground area. We saw three waterfalls in a short walk. The first was Juney Whank Falls. If you take a left and follow Deep Creek Trail, there is a short loop that connects back to the trail. 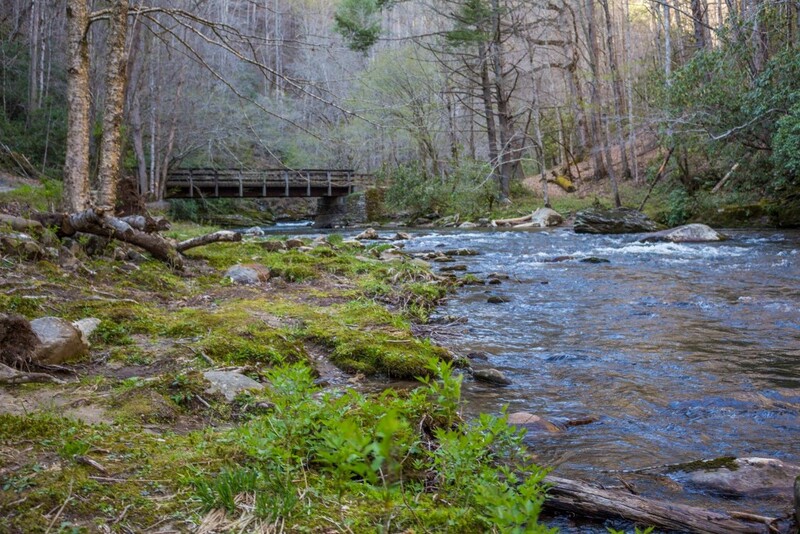 After that do not follow the Deep Creek Horse Trail, follow Deep Creek Trail. I know, very confusing right?! Then the path widens as you continue to follow the river and you’ll see Tom Branch Falls, which was my personal favorite. 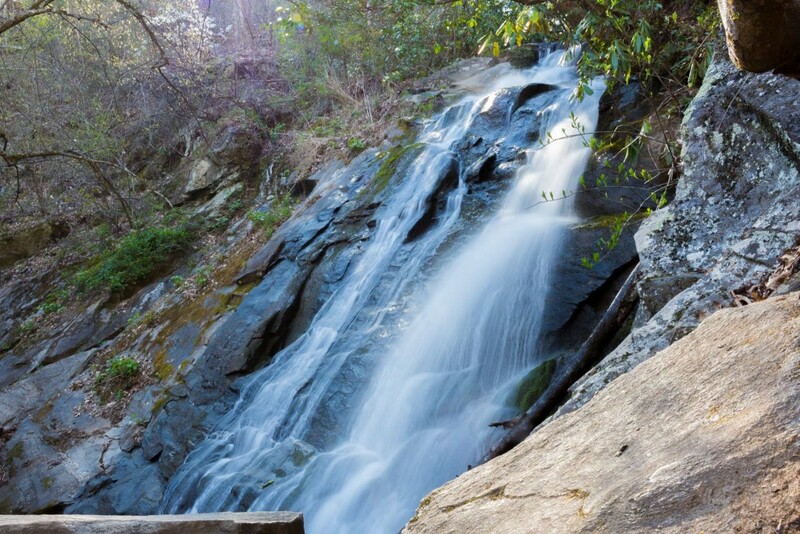 Finally, a little further down the path is Indian Creek falls. Brighton saw a chigger, and I immediately wanted to run back to the car. For those of you who have never heard of chiggers, they are tiny red bugs that are about as big as a speck of dirt. They are relatives of mites and ticks. Instead of going into detail, I’ll just say they cause severe itching and are found in warm, humid places such as the Southeastern US. Do not Wikipedia the details. I am warning you! 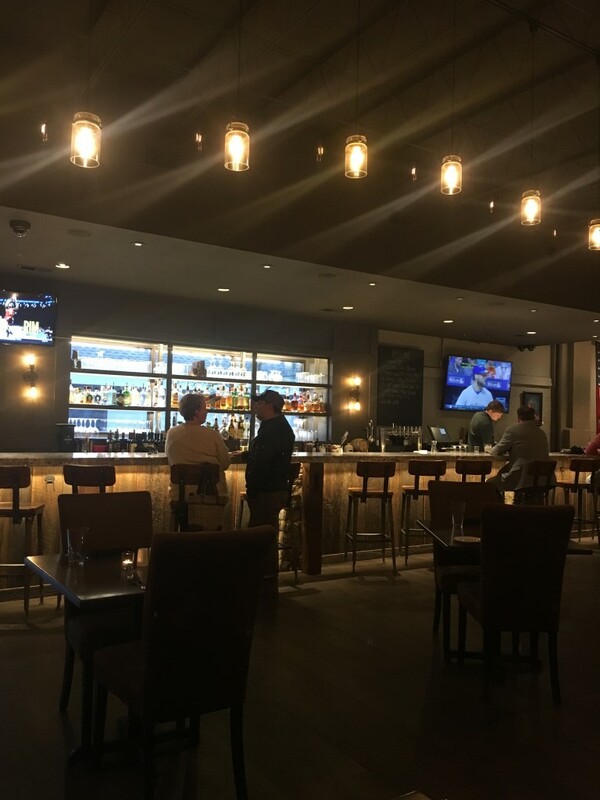 After our lackluster lunch, we wanted to grab some better dinner before driving back up to the house. For some reason, the two restaurants that I know in Franklin were closed on a Tuesday. We tried this new place I found on Yelp called The Bowery. It was very hip, with unique plates. I had the special, which was some really delicious beef slices and grits. Brighton had the burger. We also had an interesting dessert which was Sweet Tea flavored cream in a tall cup. I can’t remember the name of the dessert, but it’s a seasonal flavor and we were pleasantly surprised. Overall, it was a positive experience and I’d suggest it to someone passing through the area. It’s a brand new restaurant so I think they’re still working on some of the kinks of a new operation. 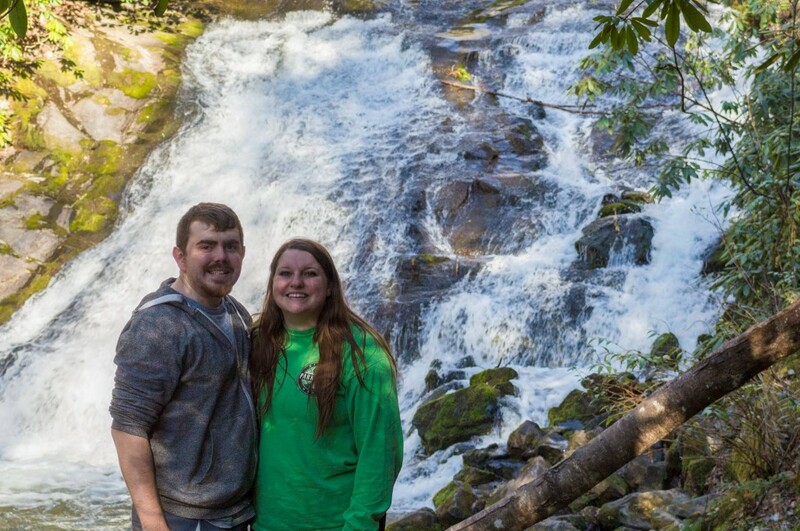 Stay tuned for the rest our Mini-Moon in the Smoky Mountains! 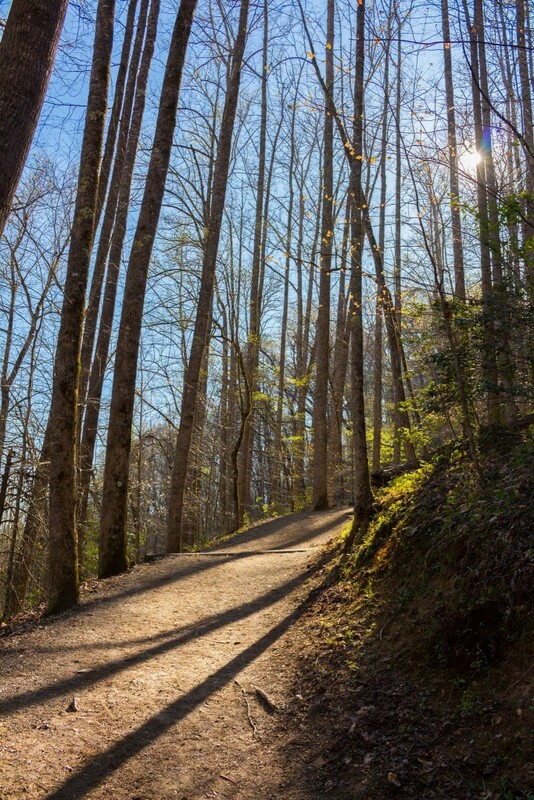 Have you ever visited the Great Smoky Mountain National Park? What is your favorite area of the park? 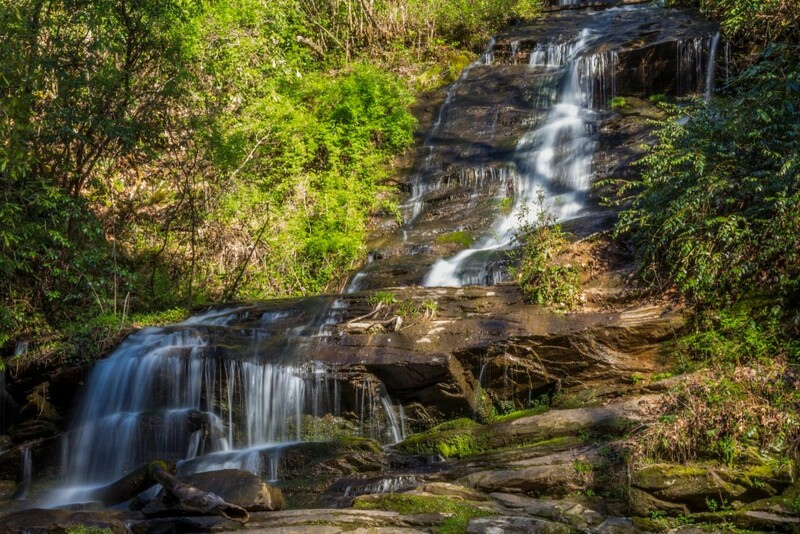 Do you go for the waterfalls, panoramic views, or the wildlife? The smokies look amazing ! I have never been but would love to visit sometime! Looking forward to more posts about these gorgeous place!